Last year, the Cleveland Cavaliers tore down their roster at the trade deadline in the hopes of reaching a fourth consecutive NBA Finals, which they eventually did. One of the trades was Jordan Clarkson and Larry Nance Jr. in exchange for Isaiah Thomas, Channing Frye and a first round pick. It was not too much of a blockbuster, nor a shocker for the NBA world, but it was one for Nance Jr. According to The Athletic, Lakers General Manager Rob Pelinka promised that Nance would only get traded for a top-three player, when he was approached by him, due to his interest in buying a home. More so, Pelinka even advised Nance to buy a house, as he and his fiancée had planned. Only a couple of weeks later, Nance Jr. was traded in a salary dump. 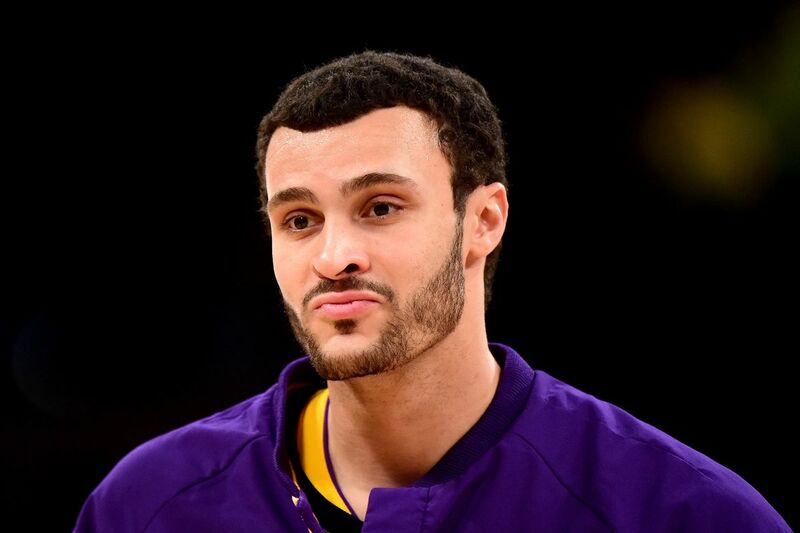 Nance Jr. and his fiancée, his college girlfriend, were interested in buying a house. He wanted to get a sense of whether the Lakers planned on keeping him around, and Pelinka told him that the Lakers would only trade him if it meant landing one of the game’s three best players. He told him to buy the house, multiple sources confirmed. Before Nance could get that far, however, he received a call on the morning of Feb. 8, 2018. He and Jordan Clarkson had been traded to Cleveland in a salary dump that cleared cap space for the Lakers to be able to offer two max slots in the summer.